Along with the political and musical evolution that was associated with "Revolution Summer", the mid-80s in the Washington, D.C. area saw the development of the group house culture that would become a centerpiece of the D.C. punk underground for many years to come. The Garfield Street house in the Cathedral neighborhood of D.C. was started in 1985 and its occupants included Brendan Canty and Guy Picciotto of Rites of Spring (and later, Fugazi) as well as Michael Hampton and Ivor Hansen of Embrace. After these two bands split up in early 1986, having only played a dozen or so shows each, Michael joined up with three ex-ROS members (Brendan, Guy and Eddie) to form One Last Wish. However this band proved to be even more short-lived than its predecessors, playing only 6 shows over the 4 months they were together. 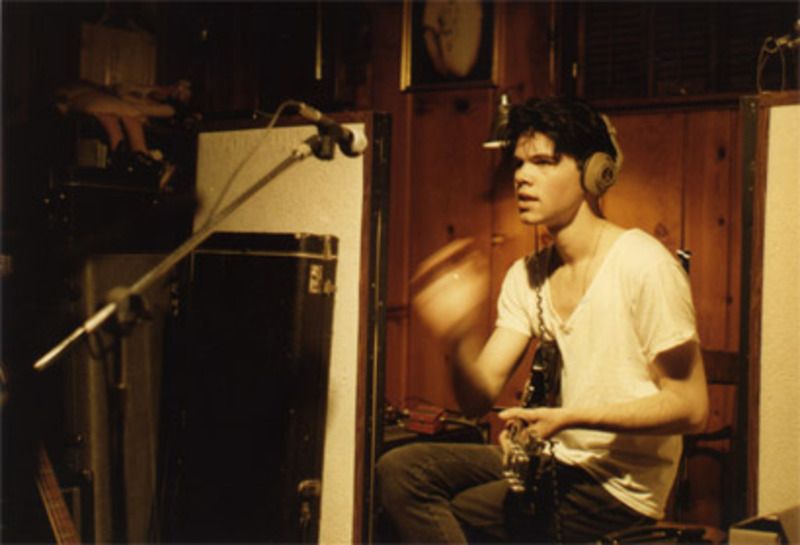 Their last activity as a band was the recording of a 12-song tape at Inner Ear Studios in November, 1986. 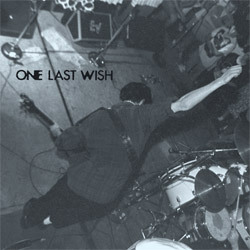 Since the band never really had a chance to develop before folding, and because Dischord was trying to lose the reputation of releasing only posthumous records, the One Last Wish tape ended up lying dormant for many years. 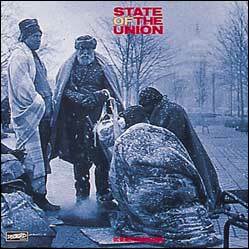 One song was released on the "State of the Union" compilation in 1989, which increased the already existing interest in the recording. 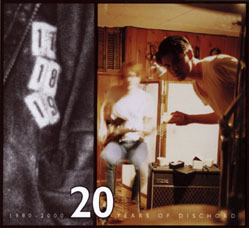 Finally, ten years later, the entire session came out as a Dischord/Peterbilt co-release.